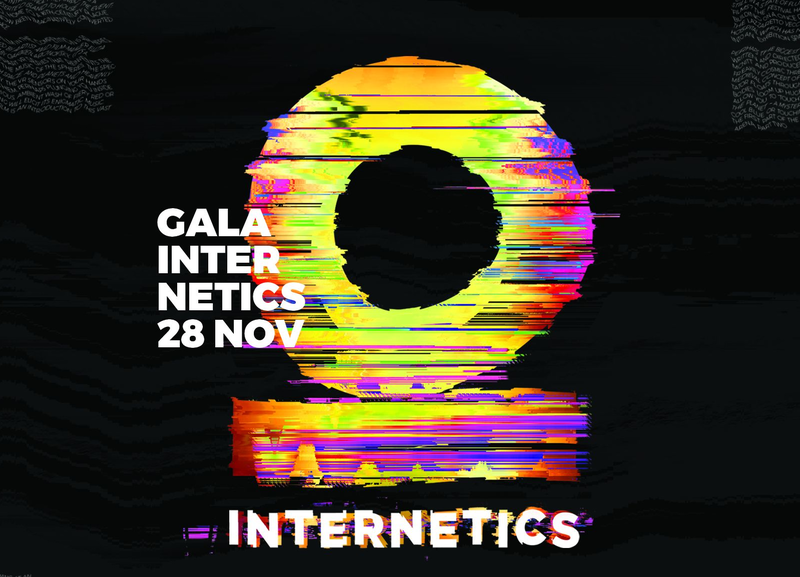 The winners of the Internetics 18th edition will be revealed at the Awarding Gala, starting 7:30 PM at Deschis Atelier (160, Splaiul Unirii). The location is generally open to social and arts events and it gave a whole new life to what used to be a former section of the Cotton Industry Factory. Its current design, functionality and placement add up to the original elements of the space, creating a great context for workshops, movie nights, corporate events and more. Alex Dona will be the host of the Gala. He will be announcing the winners from a total of 149 submitted works belonging to 25 agencies and companies for 47 brands. The participation for the Awarding Gala requires a ticket, which can be purchased from The Institute team. For reservations and further details, please contact teodora.calin@institute.ro. The Gala is followed by an after party, starting 22.00 PM at DESCHIS Gastrobar, with nicecream.fm as main music & fun providers. Access for the after party is free.